By choosing Prolux Electrical Contractors, you aren’t just choosing an electrician. You are choosing a Master Electrician working to the highest Occupational Health and Safety standards within the electrical industry. The safety of your employees and family is our primary concern. 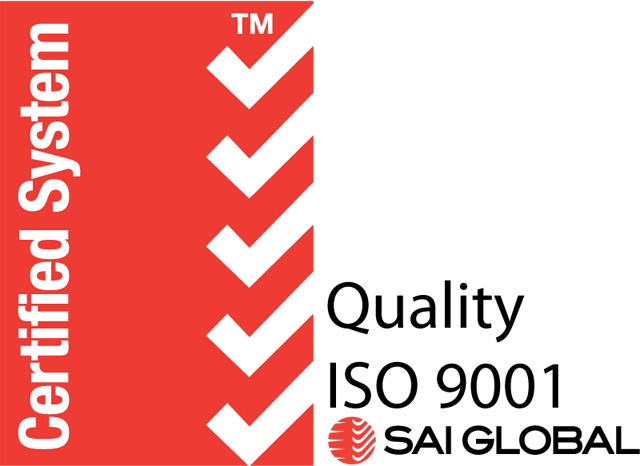 Prolux Electrical Contractors are accredited with Master Electricians, CM3 and HSEQ complying with the strictest safety procedures, whilst undergoing the most stringent auditing measures in the electrical industry. This focus on safety ensures that your home or business is always in good hands with Prolux Electrical Contractors.